Coinbase – a wallet service and San Francisco-based digital currency trading platform – recently announced that it is exploring the addition of forty new digital currencies to Coinbase Custody – its custodial service. The post by the firm emphasized that the digital currencies may only be added “for storage,” and the trading platform will add them as “safely and quickly as possible.” The digital currency trading platform also said that they are not presently considering the digital currencies for trading. 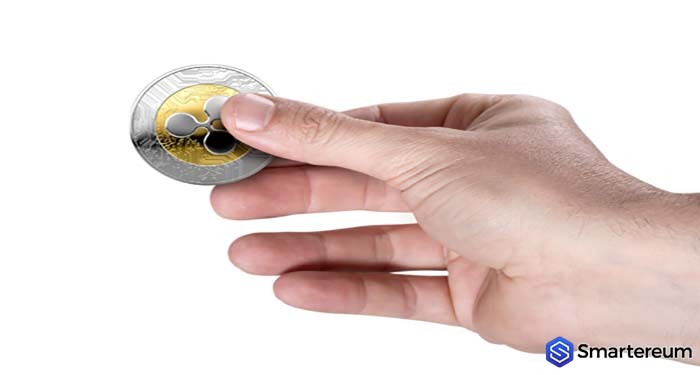 The firm is presently considering 40 new digital currencies, and some of the coins considered for storage include XRP (XRP), Monero [XMR], VeChain (VET), Bitcoin Gold (BTG), Cardano (ADA), EOS (EOS), and Telegram. The exchange further clarifies that the addition of a digital currency to its custodial service does not guarantee whether the coin will be added to the other products of Coinbase. The firm also added that digital currencies that are under consideration for trading on the platform must pass the GDAX Digital Asset Framework. The firm also has plans to add segregate, secure hot wallets in the future. Also, the service is compliant with SEC regulations. 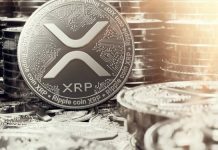 At the time of writing, the third largest digital currency in the world – XRP, is trading at $0.44 after an increase of 0.13 percent over the past twenty-four hours. The current market cap of the digital currency is $17.33 billion and its trading volume over the past twenty-four hours is $210.28 million.